Exeter Flood Protection Project uses Rock Mattresses as an ecologically sensitive alternative to traditional gabions and blockstone. As part of the second phase of the Exeter Flood Protection works BAM Nuttall installed a new flood compensation area. The original design was modified, reducing the quantity of block stone along the waterline by installing Salix’s 250mm deep Ready-filled Rock Mattress. BAM Nuttall found that the installation of the Ready-filled Rock Mattress revetment was a value engineering solution due to the speed of installation and lower cost, replacing the initial blockstone design. The speed of installation was important as the tidal influence reduced the working time to one week in every four. The result was robust and delivered a natural slope profile. The environmental benefit was important as this was a significant stretch of the River Exe for fishing. Rock Mattresses by their nature encourage wildlife to thrive without losing their proven ability to stop erosion in this very dynamic environment. There was a site visit by the Environment Agency and the client’s engineer to inspect the work in progress which they found very impressive. They were all full of praise for the fantastic result and the fisheries officer was ecstatic as mullet were already feeding less than a month post installation. Rock Mattresses are proven to support high levels of invertebrates. 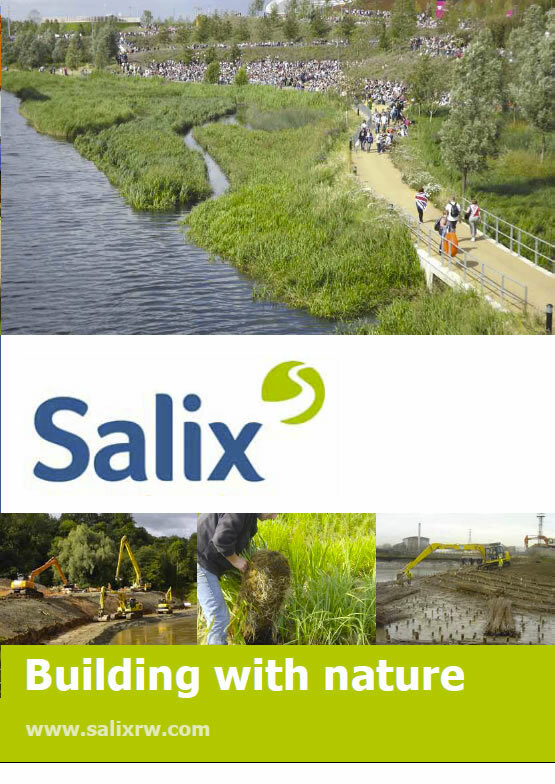 BAM Nuttall worked with Salix to achieve savings in time and money to install the system and for the client it also delivered habitat and environmental value. The impressive results have been widely acclaimed. You can read more about the work on the Exeter Flood Defence Works.